Thanks to EatPrayRunDC, YouSignedUpForWhat? & MarontheRun for hosting the link-up. 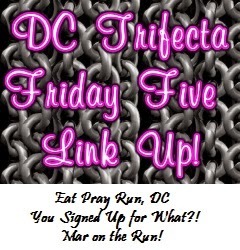 Today I am linking up again with The DC Trifecta Friday Five. 1. Kayaking in the Bermuda Triangle: Although I am pretty experienced at guiding river rafts down class 1-3 river rapids. My first time kayaking was in the actual Bermuda Triangle. We kayaked from one island a few miles across to another island, but when you look on a map it was in the actual Bermuda Triangle and I thought that was pretty cool. Unfortunately or fortunately depending on how you look at it, nothing mysterious happened to me, well unless I was abducted and brought back without knowing it, haha. 2. Rock Climbing: My first few times going rock climbing and rappelling I lied to the group of guys inviting me and told them I was an experienced climber who just hadn't done it in a while. (They were cute and I wanted to go.) I ended up having to do a 150 foot chimney free climb at night (no ropes) and had a 200 foot night rappel with no belay and no idea if the rope actually touched the ground at the bottom. I am not sure how I did it, but I faked it well enough by copying them and proved myself to them and was always invited to climb with them on their weekly climbing nights. 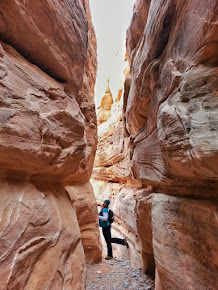 (At the time I lived in a red rock desert, so nights were the only time to climb because the temps would cool off to upper 90's) To this day, none of them know the truth:) On a side not, I'm surprised I am not dead. 3. 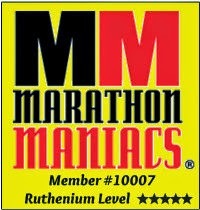 Trail Running: My first 3 trail runs ever, were full marathon's I signed up for (Alaska, Colorado, West Virginia). I never or rarely look at a course map ahead of time and at first I just thought all marathon's were ran on the road (even though one race actually had the word "trail" in the title and I still didn't catch on until the race started), haha. 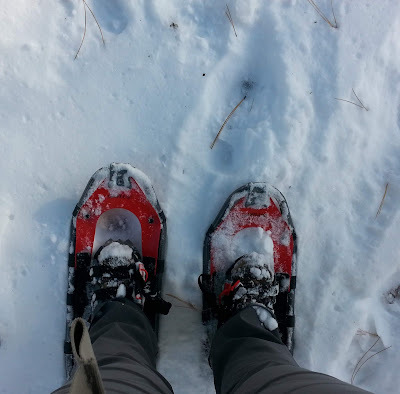 With no training on trails, lets just say my hips and ankles were sure quite a bit more sore than normal. But I loved every minute, rock, path, river, plank bridge, deep mud and hidden holes that broke me in during those races and turned me into a lover of trail running. I'd also just like to quickly mention there are a few days left to enter the current giveaways going on right now for the Heat it Up Health and Fitness Giveaway. 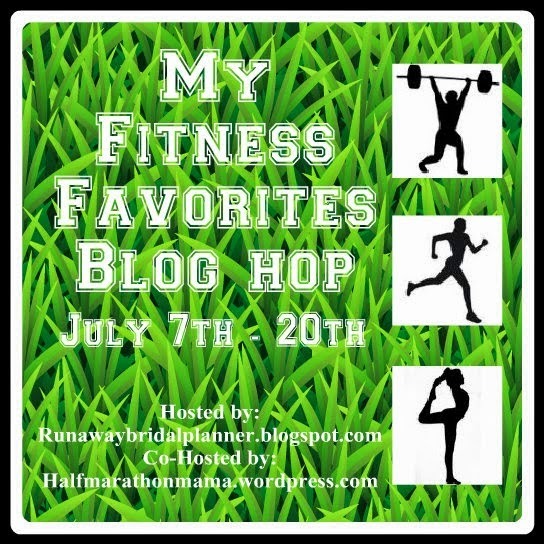 14 bloggers and over 14 awesome health, fitness and running related giveaways. You can visit HERE TO ENTER. If your interested there are a few days left to add your blog to the list, for the giveaway blog hop that starts July 7th. Make sure you read and agree to all the rules HERE before you add your name to the list. So tell me, do you have an adventurous side? 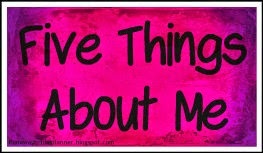 Have you done something that you think I should add to my list?